The Kipande would usually have an expiration date. For those who came on short visits, theirs could have a 72-hour limit; which they had to renew if they were staying longer. For locals who were working for colonial masters, they would be given a kipande with a longer-term stay. After Kenya’s independence in 1963, they stopped giving this “visa” type of Kipande, though ID cards are still being issued in the country. 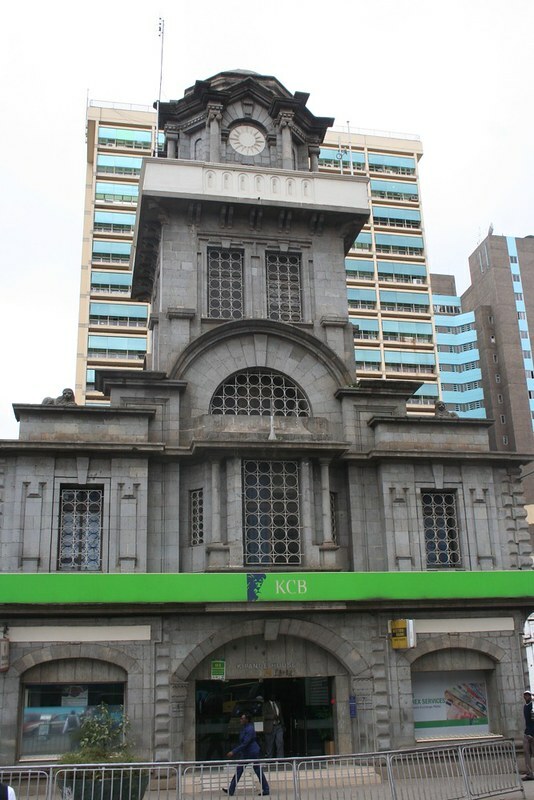 The Kipande House is now home to the Kenya Commercial Bank (KCB). Post by Oyebanke Oyeyinka and Abigail Abilla. Photo Credit: Jeff Angote/Nairobi News. This is one of many posts responding to the question, “What’s Happening at the Oldest Buildings in Your Town?” If you’d like to submit an example from your own city, see the easy steps here. Check out the previous post on two buildings on the campus of Istanbul Technical University. It is an old building with definitely a historic feel. It doesn’t matter who is occupying it, it will always be a reminder of the things that have happened in the past.